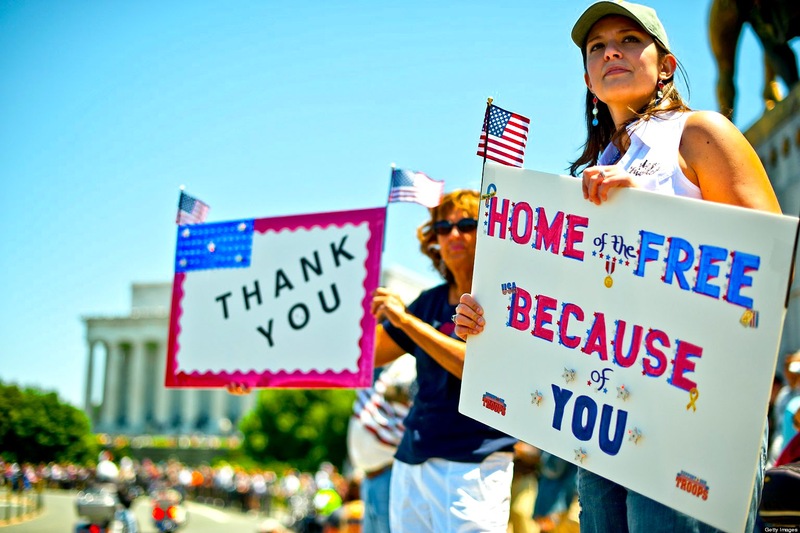 Funeral Fund Blog: An American Soldier…A Memorial Day Story. 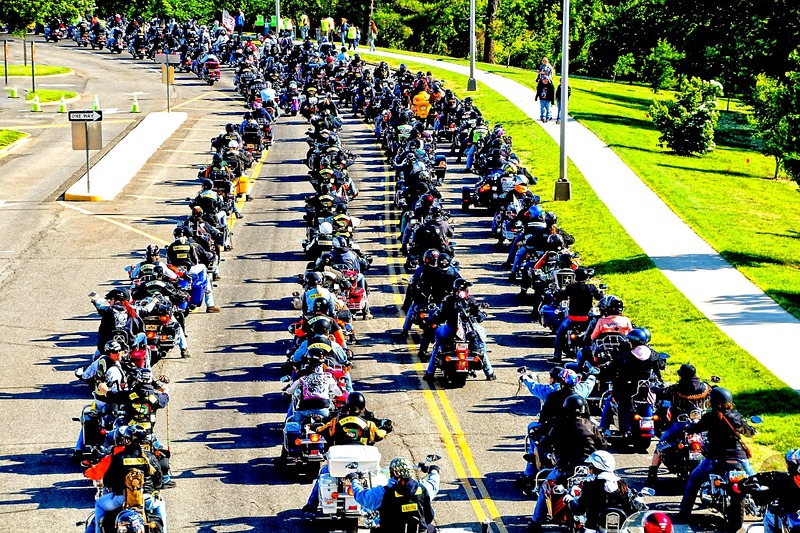 The Founders of Rolling Thunder®, Inc., Artie Muller and Ray Manzo, were ordinary men who understood that they had a right to have their voices heard and proceeded to lay down the plans for a gathering in Washington, D.C. during the 1988 Memorial Day weekend. They reached out to their families, fellow veterans and veteran's advocates to unify and form a march and demonstration in the nation’s Capital. Their arrival would be announced by the roar of their motorcycles, a sound not unlike the 1965 bombing campaign against North Vietnam dubbed Operation Rolling Thunder. 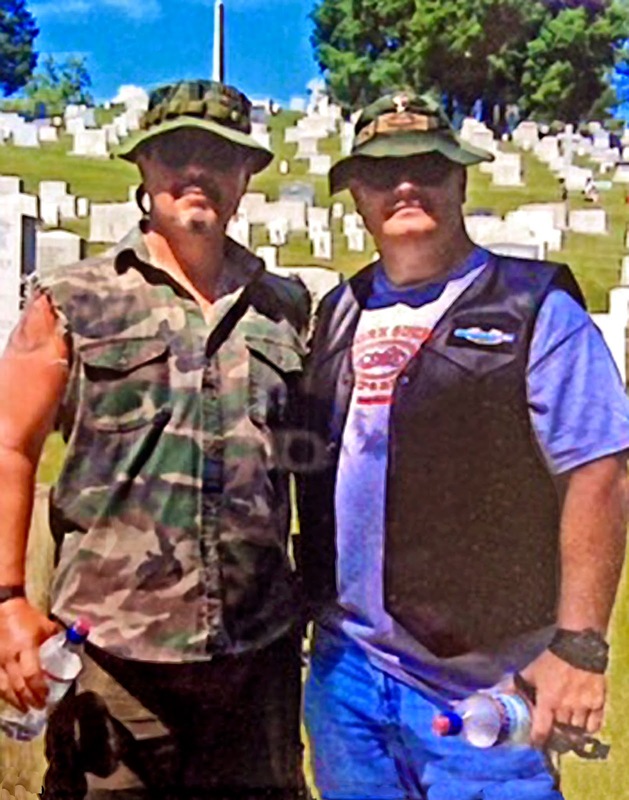 Hence, they would call themselves "Rolling Thunder®, Inc.
Jeff Harbeson tells his story. A few years back a friend of mine and I took the trek to Washington DC over the Memorial Day Holiday to participate in Rolling Thunder. 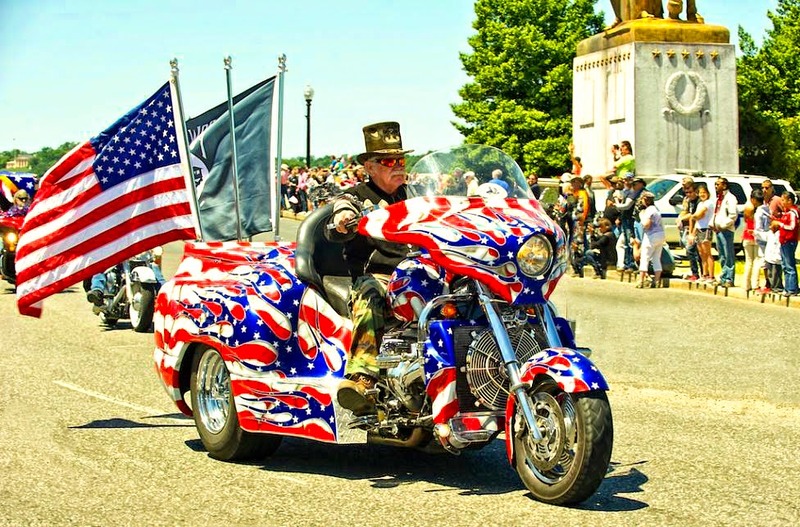 If you don’t know about Rolling Thunder, it’s a gathering of Veterans on their motorcycles to honor fellow Veterans that served and are still serving to keep the message alive that American POW’s are still unaccounted for. As a Veteran, I can personally attest to the reverence and emotional feeling being around over 500,000 people that have given so much, but recognized very little. We speak to each other with honor as we converse; whether a Veteran of Vietnam or the Middle East conflicts, we get it. Many share their emotional stories. In memory of Captain Chris Cash. When you see one of us this weekend wearing our uniform, hat, vest or shirt that you may not understand all the insignias, but clearly identifies the wearer as a Veteran…thank them. They probably have a story too.